CNPR Owner, Candice Nicole Launches "Respect The Publicist" Clothing Online Shop! 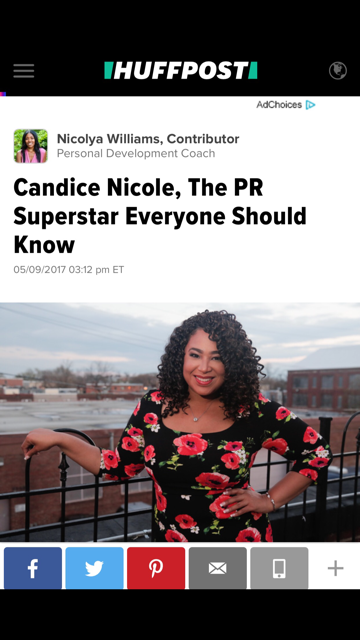 Today is the day that Candice Nicole decided to launch her online shop for "Respect The Publicist". Many have been asking so she thought today she would make it LIVE! She will be selling through Spreadshirt.com which is a company that allows you to upload your own designs and sell them in your OWN store. Pretty neat right? 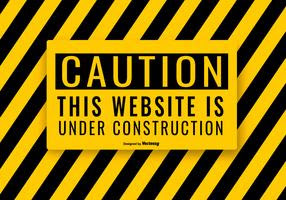 As of right now, the color schemes are geared towards women, but more colors will be added and products! Please see below for some.